Husqvarna 574362302 Air Filter is an Original Manufacturer Sourced replacement part used on Husqvarna Power Cutter. Its purpose is to filter out dust and debris from contaminating the carburetor and engine. This part consists of a Plastic Body with Paper Filter Material Inside and a Plastic Mesh Filter. The air ﬁlter should be if the engine drops in power. 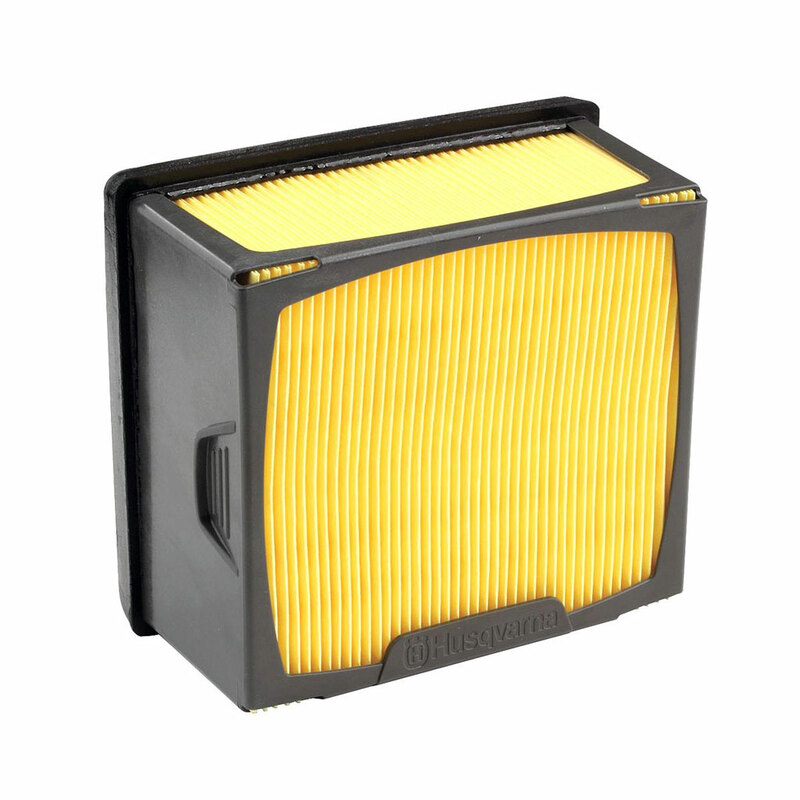 Replacing an Air Filter would require a Hex Tool/Allen Key or a Flathead Screwdriver.